On 27 November, Christian Danielsson, the European Commission’s Director-General for European Neighbourhood Policy and Enlargement Negotiations, and Thomas Mayr-Harting, Managing Director for Europe and Central Asia at the European External Action Service, arrived in the Republic of Moldova to reaffirm the EU's commitment to deliver tangible benefits to Moldovan citizens. They met with Moldovan President Igor Dodon, Prime Minister Pavel Filip and representatives from the opposition parties and civil society. This visit comes amid the ongoing deterioration of the rule of law and democracy in the country. In light of this deterioration, and in line with the principle of strict conditionality, the European Commission has taken the decision to substantially recalibrate its financial assistance and redirect support to projects that have a direct, positive impact on Moldovan citizens. Payments under the Macro-Financial Assistance and EU budget support programmes have also been put on hold, pending tangible progress in the aforementioned areas. The EU said it expects the Moldovan authorities to take urgent and immediate action to rectify the situation. 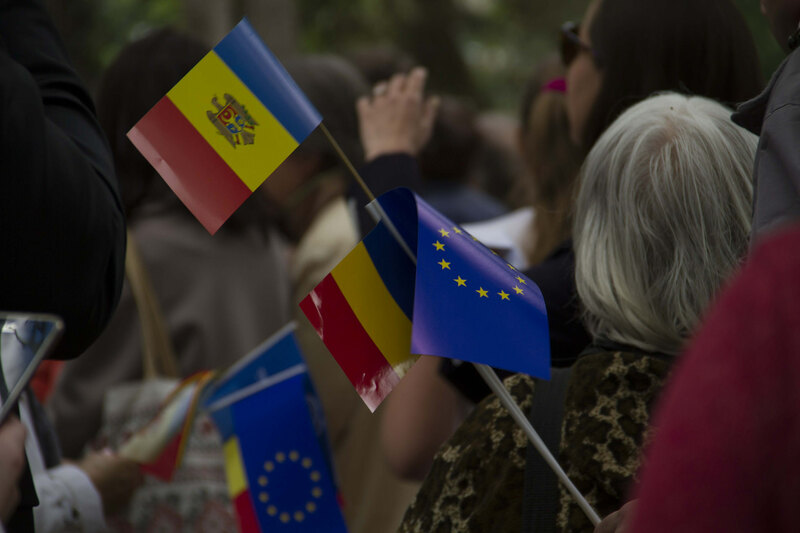 It said it will “continue to follow with the closest attention all aspects relevant to the preparation and conduct of the parliamentary elections in the Republic of Moldova”.